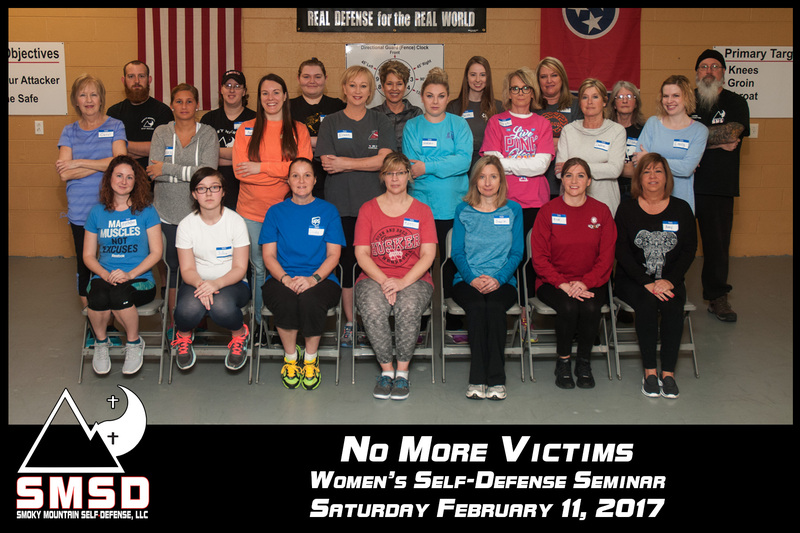 Smoky Mountain Self-Defense Women’s Self-Defense Seminar Saturday, February 11, 2017 at our 2422 East Broadway Ave. Maryville, TN 37804 location. Congratulations to our empowered attendees! If you would like to join this group of empowered ladies join us for our next Women’s Self-Defense seminar on Saturday May 6, 2017. 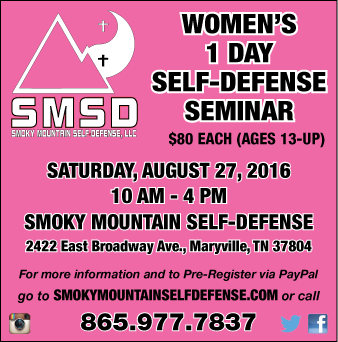 Join Smoky Mountain Self-Defense for a Day of EMPOWERMENT at our “No More Victims” Women’s Self-Defense Seminar on Saturday, August 27, 2016 10:00am-4:00pm. This seminar is offered to females ages 13-Up, and the cost is $80.00 each. Reward yourself with the skillset and mindset to stay safe by preregistering today! This week, SMSD Founder and No More Victims Foundation Executive Director, Roy Shields was featured on the Hal Show on NewsTalk 98.7. 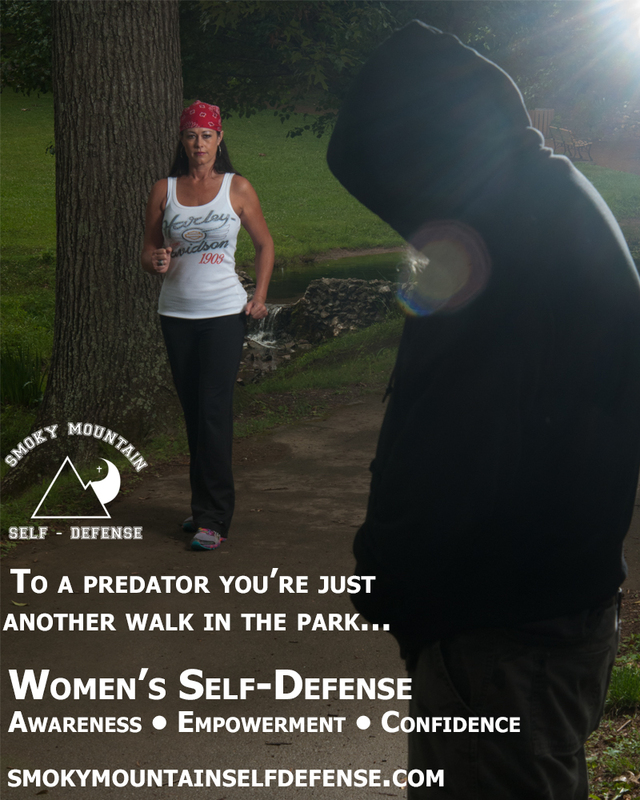 “No More Victims” Women’s Self-Defense Seminar on Saturday, February 27, 2016 10:00am-4:00pm. This seminar is offered to females ages 13-Up, and the cost is $75.00 each. Reward yourself with the skillset and mindset to stay safe by preregistering today! 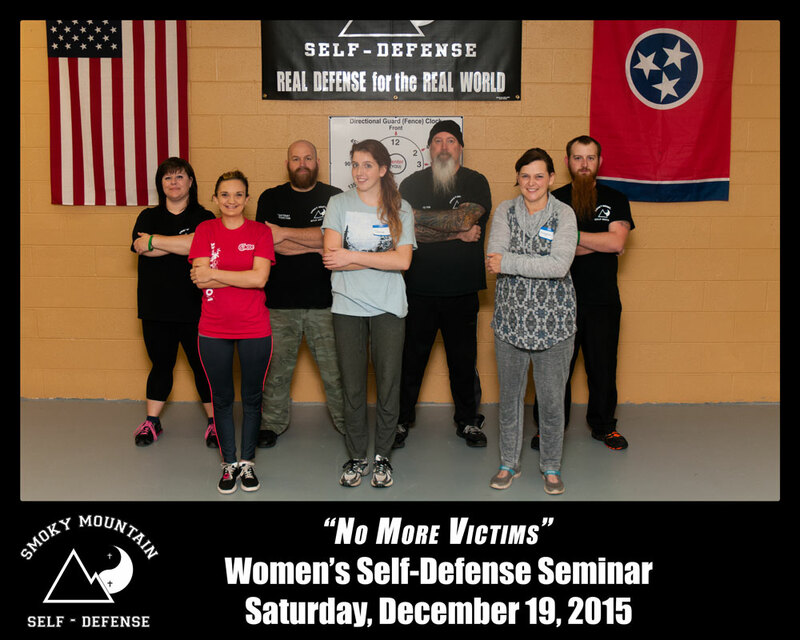 Smoky Mountain Self-Defense Women’s Self-Defense Seminar Saturday, December 19, 2015 at our 2422 East Broadway Ave. Maryville, TN 37804 location. We look forward to seeing you at our next Women’s Self-Defense Seminar on Saturday, January 30, 2016 from 10:00am-4:00pm.